An interview with Asif Kapadia, whose new documentary, “Amy,” reveals a different Amy Winehouse than the one the public and the tabloids knew. One of the most delightful scenes in Asif Kapadia’s powerful new documentary about the late Amy Winehouse, “Amy,” which opens in Seattle-area theaters Friday, July 10, shows the late British soul singer facetiously impersonating a Russian maid, thick accent and all, as she shows off a vacation apartment to a prospective customer. The clip was shot by a childhood pal on a Mallorca holiday, and it’s one of hundreds of gems Kapadia’s team rounded up for the film. Opens Friday, July 10, in Seattle-area theaters. Rated R for language and drug material. Yes, and if the word “delightful” sounds incompatible with the role Winehouse eventually played in real life — the tortured, slurring, drugged-out (or drunk) pop star we sadly came to know — that’s just the point. 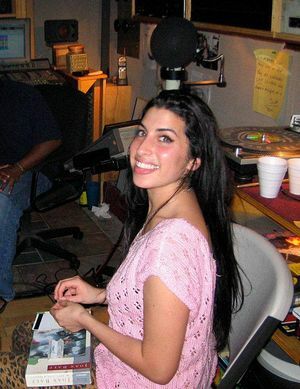 Starting with a sequence of a 14-year-old Winehouse singing “Happy Birthday” to her close friend Lauren Gilbert at a family party, Kapadia reveals a Winehouse we never knew — an optimistic, cheeky, smart young girl, full of fun and promise, which only makes her ultimate fate — dead of a heart attack at 27, brought on by binge drinking — all the more heartbreaking. Best known for her 2006 album “Back to Black,” which has sold 20 million copies worldwide, Winehouse was a stirring soul revivalist who sported a signature beehive hairdo and cat’s-eye makeup to match her retro music. 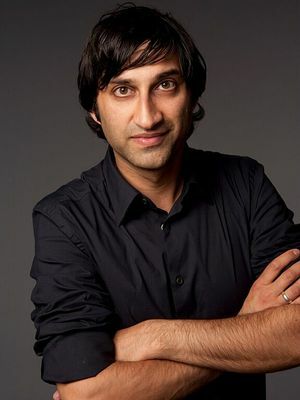 Kapadia, whose 2010 documentary “Senna,” about a Brazilian race-car driver, was a huge hit in England and won a documentary award at Sundance, was invited to make the film by Universal Music. A Londoner himself, Kapadia naturally knew Winehouse’s music, but had never seen her live and, as with the subject of “Senna,” had never met her, either. Needless to say, he ended up as one. The key to Kapadia’s success — beyond all that archival footage — was gaining the trust of Winehouse’s protective inner circle, which includes friends, family and industry figures. 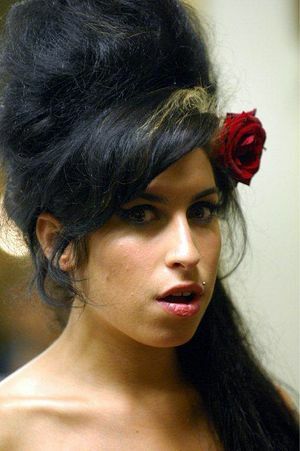 Not everyone is, of course, particularly her father, Mitch Winehouse, who does not come off particularly well, nor does the violently aggressive London tabloid press, which had just taken to hacking celebrities’ phones when Winehouse got famous. And just as Winehouse became big in America, he added, she lost her grandmother, who had been her most important family figure.